Your session with me will be a reflection of who you are. Whether it be a family session, just the children, your senior, or you and your significant other. I aim to capture who you are in this moment. The love, laughter, and accomplishments are what makes you who you are. 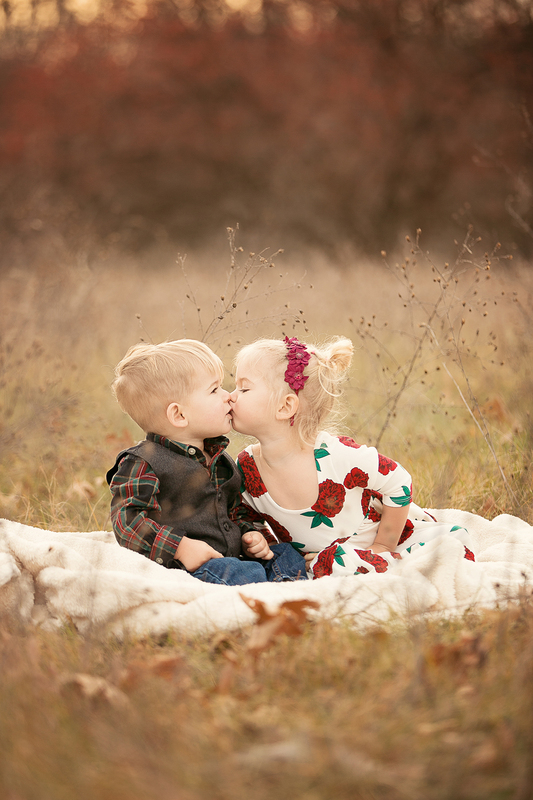 I would love to be your photographer and freeze these precious, fleeting moments in time. I always love to meet with you in person beforehand to discuss location and wardrobe ideas. For children, it can be how we would like to stylize a smash first birthday session; for seniors, it can be discussion which activities you would like to incorporate into your session. I love when clients accessorize, so I always encourage the cute scarf or chunky necklace to pair with your stylish pants. When planning your wardrobe, I suggest coordinating colors over straight matching. This way each person is shown as an individual VS a sea of one solitary color. For sessions, I require a $100 non-refundable retainer to hold your date. This ensures me you are serious about your session and secures your session date and time. Though the retainer is non-refundable, it is transferable due to illness or inclement weather. The remaining balance will be due at the time of the session. Session time typically runs between 1-1.5 hours, up to 3 hours for engagements and seniors. While I do provide edited digital images with printing rights, the exact amount varies depending on the session type and length. Interested in wall art, gift prints, or an heirloom album? Please email me at tmarie.photo@yahoo.com for more information, or send a message from the contact page!